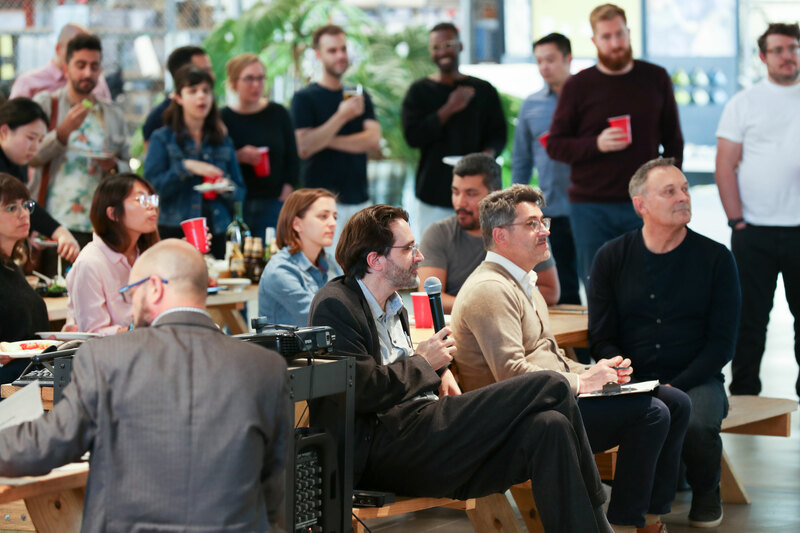 As springtime arrives, and the bees, bugs, and butterflies follow suit, our team recognized the importance of pollinator corridors by hosting a Bug Hotel Design Competition. The winning designs will be constructed at full scale and installed in the Expo Yard for ongoing pollinator monitoring. Jurors Mark Rios, Frank Clementi, Paul Kephart of Rana Creek, Travis Longcore of USC, and Lila Higgins of the Natural History Museum. Many pollinators are solitary insects who do not live in colonies or hives and prefer warm, dry space to build nests and hibernate over the winter. A Bug Hotel is a structure created to provide shelter for beneficial insects that assist in pollination and help control and reduce population of detrimental insects. These are especially important in areas that are lacking in natural habitat opportunities for pollinator nesting. RCH collected entries to be considered for install in the Expo Yard surrounded by a Pollinator Garden. The judging criteria were ecological functionality, biodiversity opportunity, educational opportunity, and clarity of concept and story. The concept is inspired by the solitary nature of the “client” and the contradictory strength they find in their overall numbers. 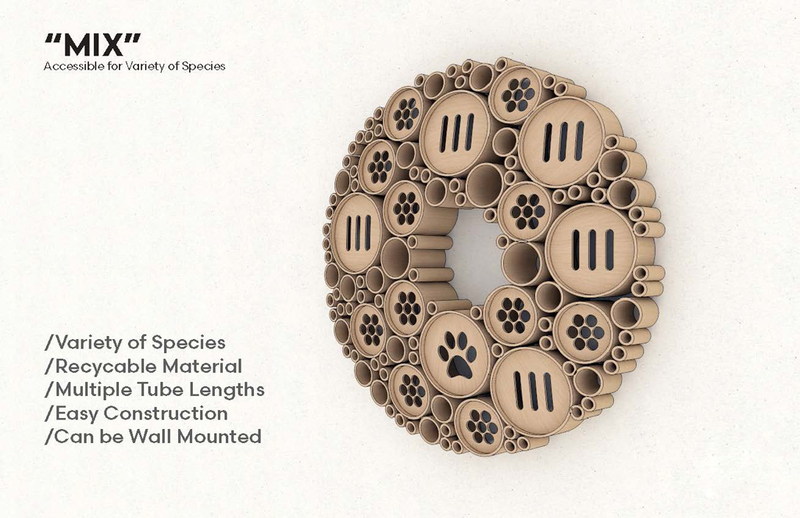 The singular unit is designed to shelter one pollinator and to develop dynamic patterns through installation of multiple units, which in turn, strengthen the overall impact. The minimal design would be affordable to produce, quick to deploy, simple to understand, and allow for infinite variation. The manufactured geometric wood form blurs the sense of propriety to both the natural world it serves and the urban world it resides within. The Birds and Bees Inn aims to provide a space for both large and small pollinators in a series of spaces that vary in size, access, and exposure to the elements. 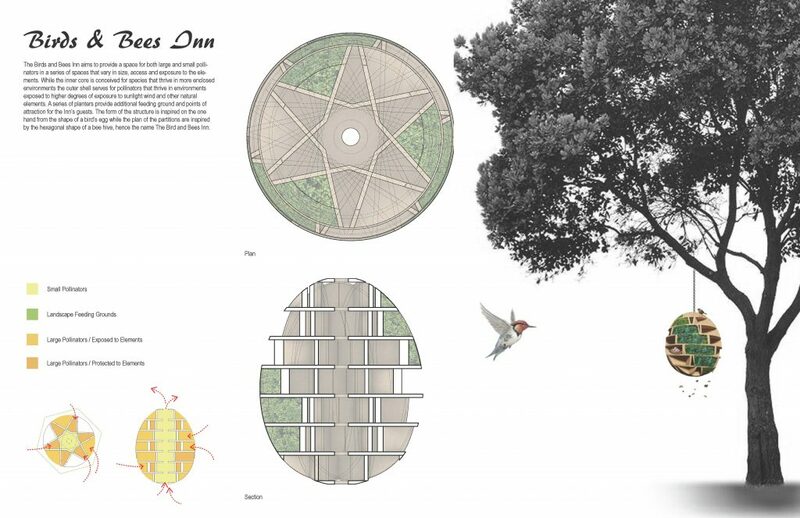 The inner core is conceived for species that thrive in enclosed environments, and the outer shell serves pollinators that thrive in environments with a higher degree of exposure to sunlight, wind, and other natural elements. 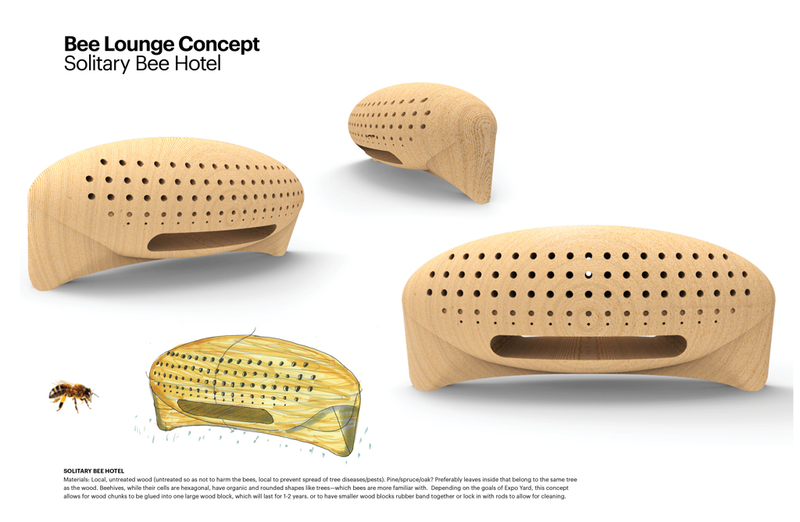 The form of the structure is inspired from the shape of a bird’s egg, while the plan of the partitions is inspired by the hexagonal shape of a bee hive, hence the name The Bird and Bees Inn. The Stacks Bug Hotel is inspired by the simplistic and efficient design of a traditional bamboo steamer. The original design is based on a series of platforms using gravity and a pin socket mechanism to hold it into place. 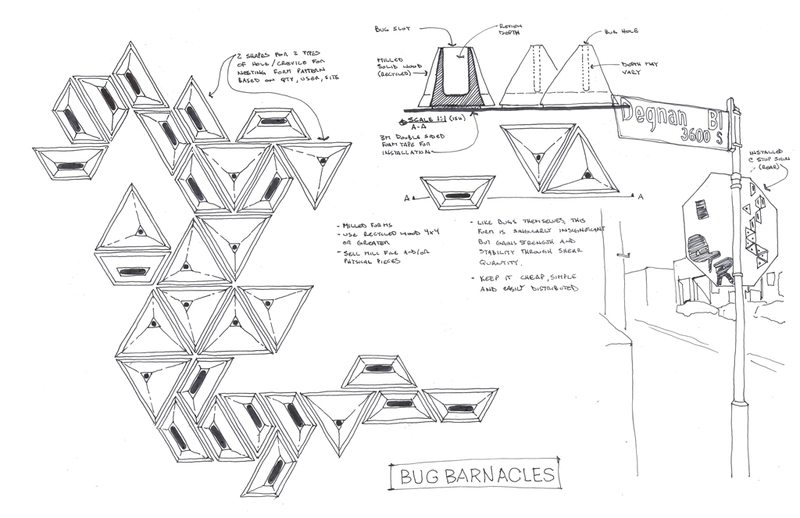 The iteration of this design looks to expand these principles and modify it for a bug hotel. The hotel module floors are scalable in both height and width to accommodate the particular needs of species. 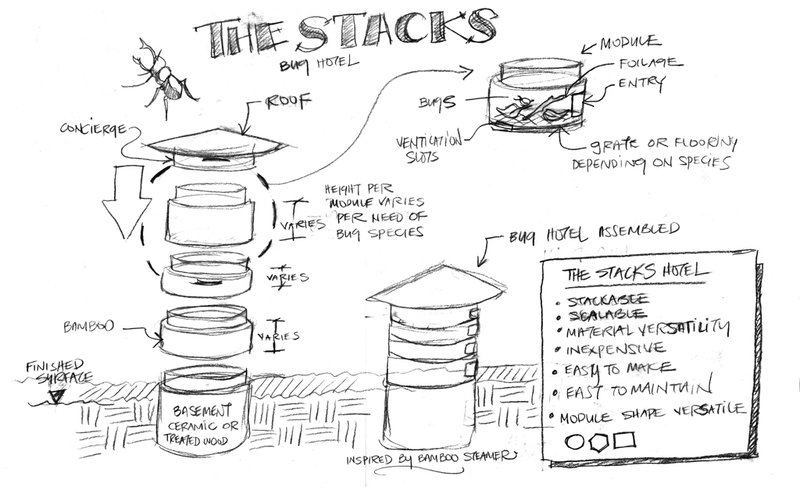 The low-cost entry point of the Stacks Bug hotel will not only allow the hotel to be easily built and distributed, but also DIY templates can be shared easily online. The subsurface basement material can be altered to deal moisture. The easily removable floors allow for field studies and monitoring convenience. 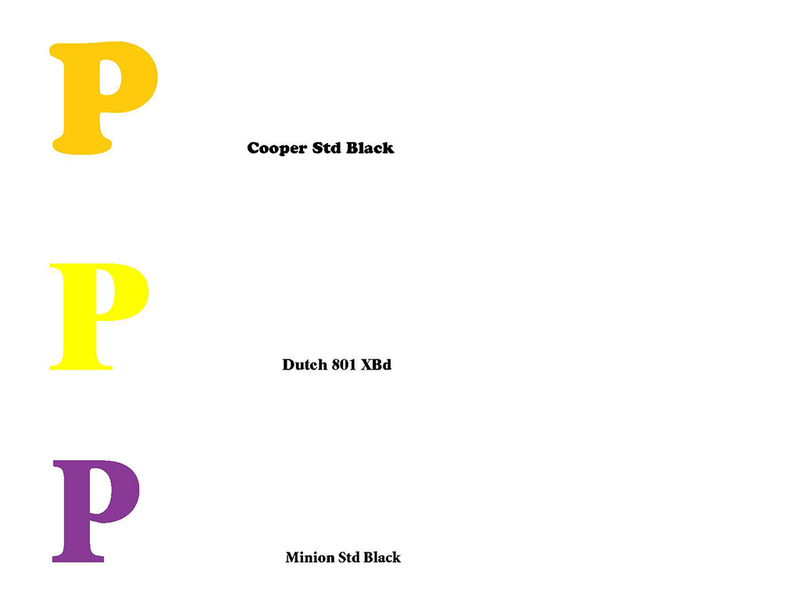 The colorful letter P signs create a brand campaign to call attention to the pollinator’s dilemma – their diminishing populations and the astonishing rate of extinction of the various species. The campaign seeks to promote public awareness of the importance of pollinators to food production and the diversity of habitats. The proposal is a large, colorful letterform of a capitol P in a serif font with a broad stroke, 17 inches tall and 2 inches deep mounted on a simple pole in the landscape. The backside would be filled with an eggcrate of various sizes of cubbies to accommodate the various pollinator species. The letter form would be painted in a bright array of colors derived from flowering plants; California Poppy, Lavender, Clover, for example. The letterforms would appear in random urban landscapes throughout the city with the intent to invoke curiosity. They would be accompanied by a small information sign with an explanation of their purpose of educating the general public about the pollinator’s dilemma and promoting action to remedy the situation. 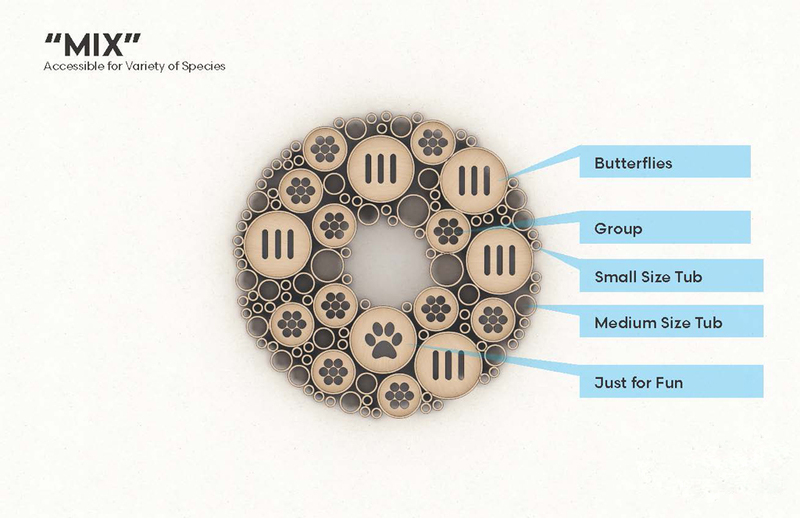 MIX uses four types of modules to accommodate a variety of bugs, including solitary bees, wasps, beetles, butterflies, etc. The modules are constituted in a decorative way that can be either hung, wall mounted, or free-standing. Recycled bamboo pipes of different sizes are cut into smaller sections for different pollinators. The “doors” provide larger cells, allowing for increased protection from predators, gusty wind, rain, and direct sunlight. 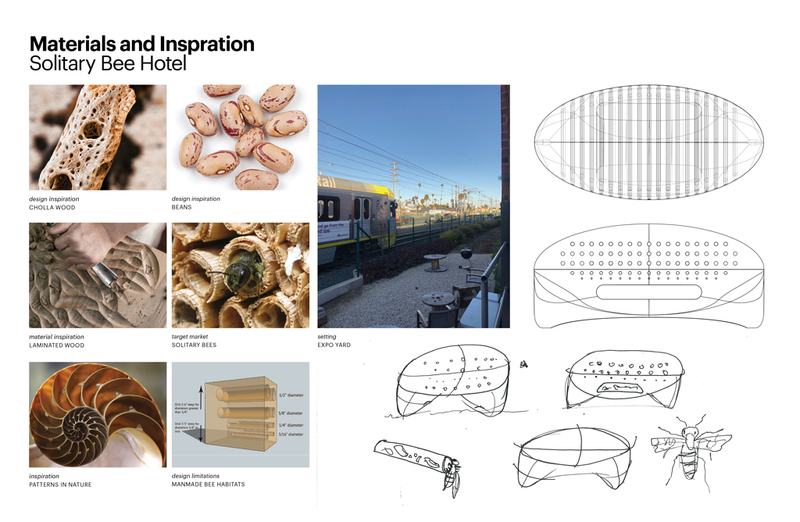 The B Lounge is an ellipsoid sculpture that exists solitarily — like the type of bee it seeks to invite. Milled from a solid block of local, untreated wood, with leaves inside from the same tree and various tunnel diameters, it accommodates different bee species to deposit pollen, and lay their eggs. A functional and simple piece with a twist, The B Lounge is an installation that spikes the curiosity of perhaps thousands of daily viewers of the Expo line train.